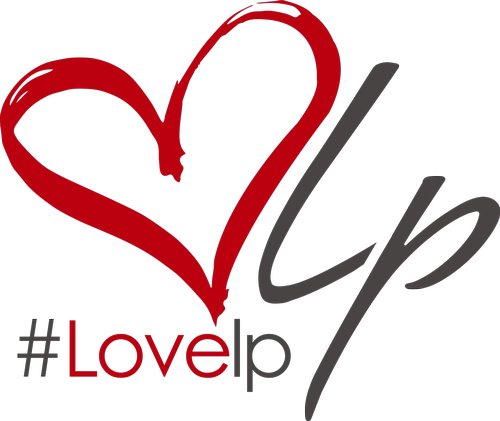 Show your love for LP by getting dirty cleaning up our parish. Everyone can do their part to make Livingston Parish better. As details are finalized, here is what we can share so far and some steps you can take. Teams will gather at 7:30 in the morning for a briefing from the team leader, then have some fun cleaning up together beginning at 8 am. Teams will wrap up around 10 am. A post-Clean-Up bash will be held at Walk-On's to recap & celebrate. Don't forget to sign the Litter Free Lp pledge! Port Vincent - Info coming soon! Don't miss out on a day of community service, fun, food and entertainment. Let's work toward our #LitterFreeLP. Meeting locations listed in the description. Sign up and include your email address to receive updates on the effort. All volunteers must sign consent forms to participate in the day. If you are an individual, write "none" in the company field.